LaPrade’s Marina and Restaurant was first opened as a fish camp in 1925, and became famous for its family style restaurant and rustic rental cabins. A mysterious fire destroyed the famous restaurant on the morning of Mother’s Day, May 15th 2005. Shortly thereafter the restaurant re-opened under new management. In the spring of 2011 Chef James Reaux opened LaPrade's Chophouse restaurant with casual elegant dining inside and outside, as well as the boating casual Lakeside Bar and Grill located dockside at the marina. Enjoy live music, fine American cuisine, with regional southern and local accents. Chef Reaux provides premium grade products with an emphasis on fresh fish/lobster, prime rib, steaks and chops along with the finest quality produce and hand made desserts. Complete with an extensive wine list and cocktails (dockside or in the restaurant). Chef Reaux provides only “The Best of The Best”, with fresh seafood flown in daily and USDA beef with a world class wine list and cocktails. Open for Lunch (on deck and outside), Dinner nightly and Sunday Brunch. 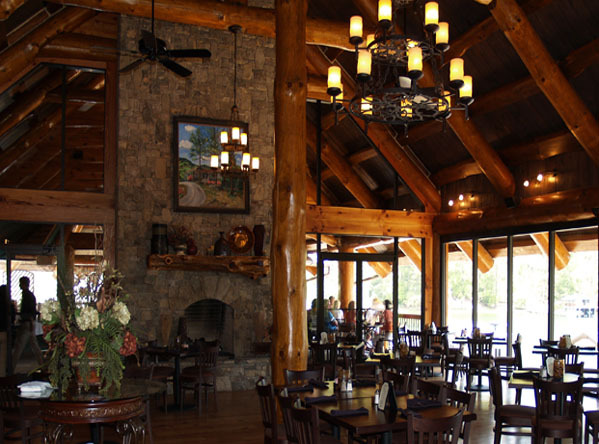 Hawg Wild BBQ at the Chophouse LaPrade's is our relaxed yet refined grill and bar offering American cuisine to diners seated at our lively bar, near our cozy fireplace, or on our breathtaking patio deck which overlooks beautiful Lake Burton. 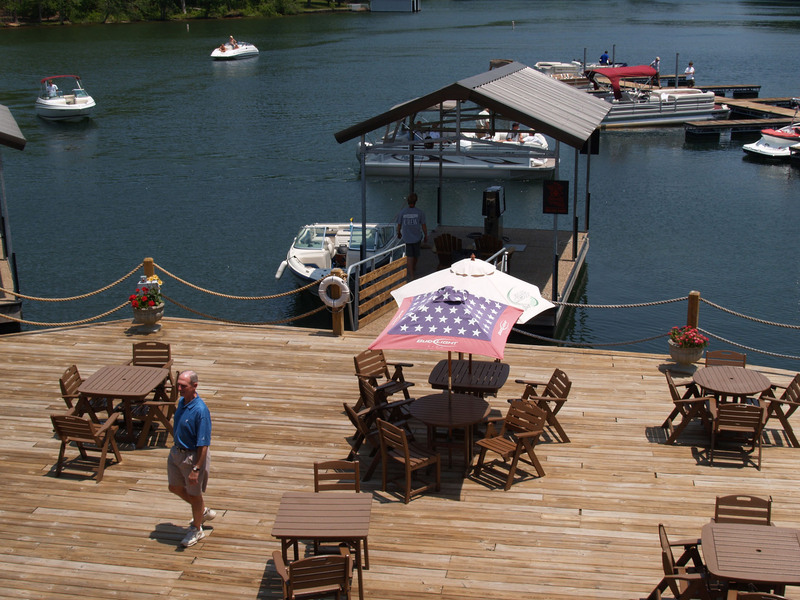 HawgWild's Happy Hour is the best place to "see and be seen" on Lake Burton. 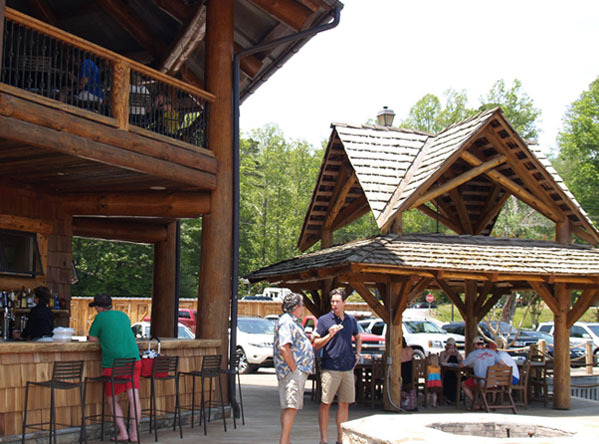 Whether you're in for a casual lunch, happy hour or special event - HawgWild BBQ is for you. From making formal business proposals or to making toasts with a gathering of friends, or a special wine dinner (location specific) we can help you cater any dining event. 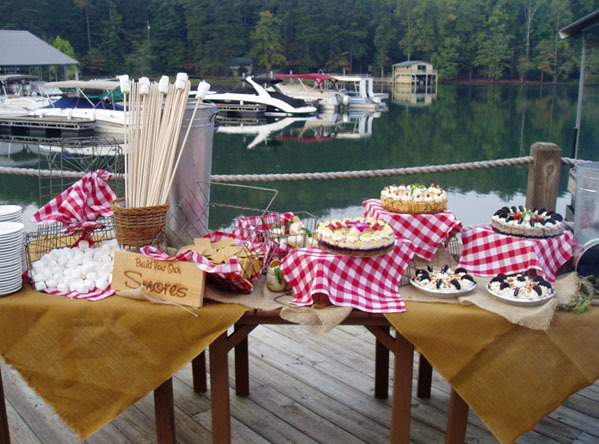 Our event planning staff has extensive experience and the ideal materials to work with. With a perfect setting, distinctive food and unmatched service. You may choose from à la Carte or customized menus. Paired with our award winning wine list, it's hard to go wrong. Copyright © 2014 Chophouse Group, LLC . All Rights Reserved.